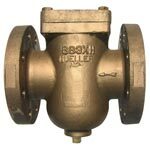 Designed for use with cooling water, seawater, hot water systems and more. 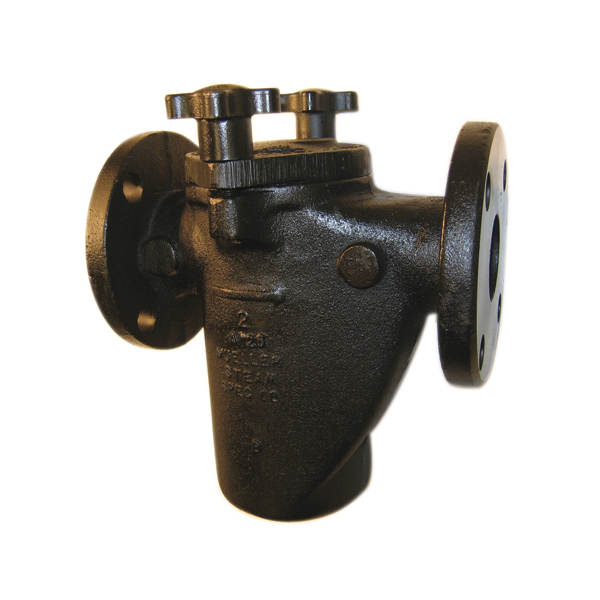 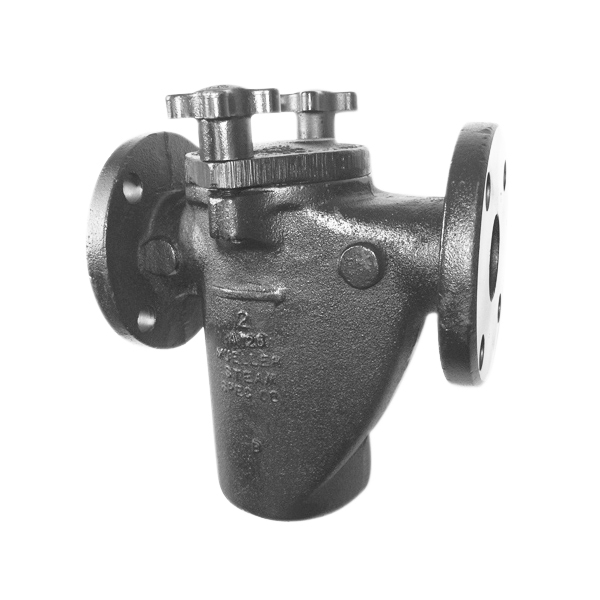 These strainers provide protection for costly pumps, meters, valves and other similar mechanical equipment. 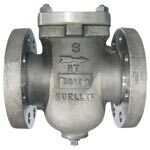 Automated Valve & Equipment Co.